Graham Coombs is an Honorary Professor in the Division of Infection and Immunity. He was previously Professor of Biochemical Parasitology. Coombs joined the Department of Zoology as a Lecturer in 1974 and established his own research group specialising in biochemical parasitology. He became Senior Lecturer in 1986, Reader in 1988 and Professor of Biochemical Parasitology in 1990. He was Head of the Department of Zoology from 1991 to 1994 and Head of the Division of Infection and Immunity from 2004 to 2006. 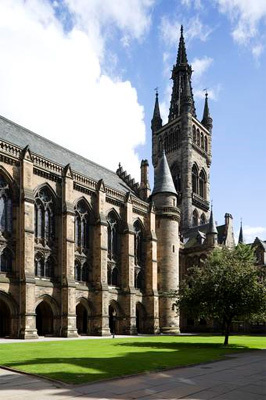 Coombs moved to the University of Strathclyde in October 2006 to become Head of the new Institute of Pharmacy and Biomedical Sciences and Head of the School of Pharmacy.